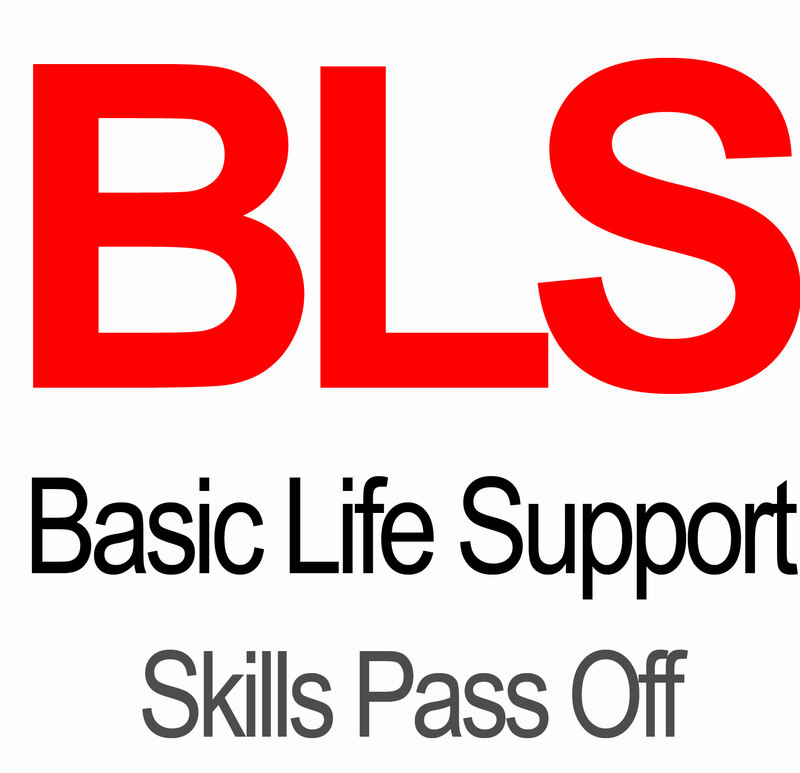 Part 2 & 3 of Hybrid Advanced Cardiovascular Life Support (ACLS) training. 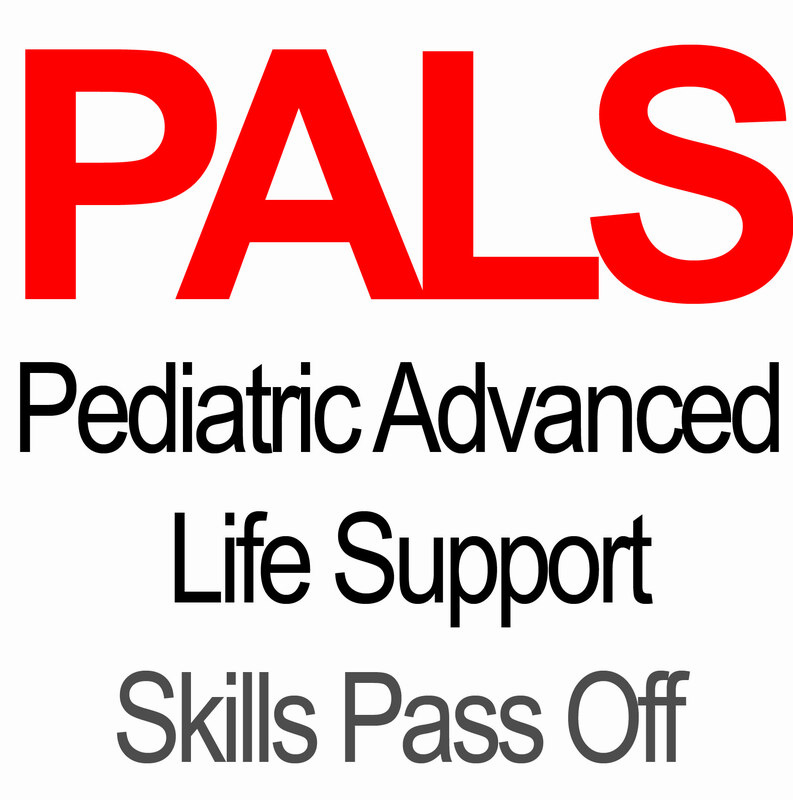 Part 1 is completed/purchased through the American Heart Association and must be completed prior to completing the Skills Pass-Off with Utah CPR Training. 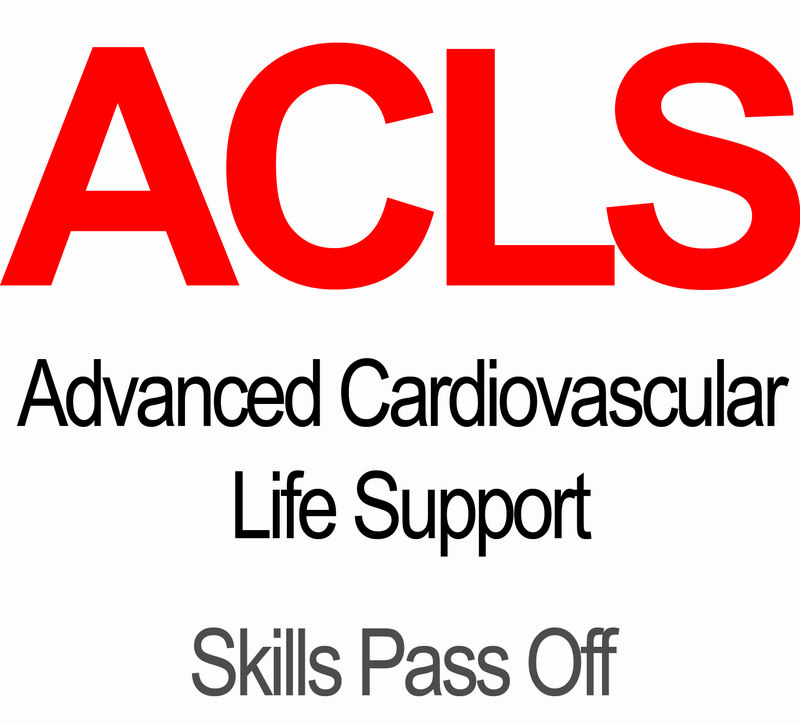 The Advanced Cardiovascular Life Support (ACLS) Hybrid course consists of 3 parts. Part 1 is completed online at www.onlineaha.org and is purchased from the American Heart. 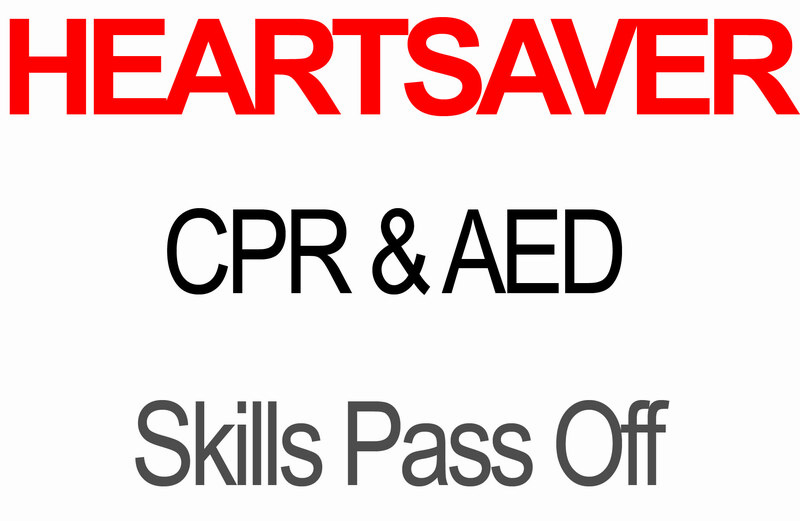 Parts 2 & 3 are purchased from Utah CPR Training which can be paid online via credit card or by cash when completing the training. Part 2 consists of practicing your CPR skills under an instructor’s supervision for correct technique while answering questions. Part 3 is the practical testing pass off which will be performed by the student for an instructor. The completion cards from AHA will be given to the student upon successful completion of both the online course and practical testing. 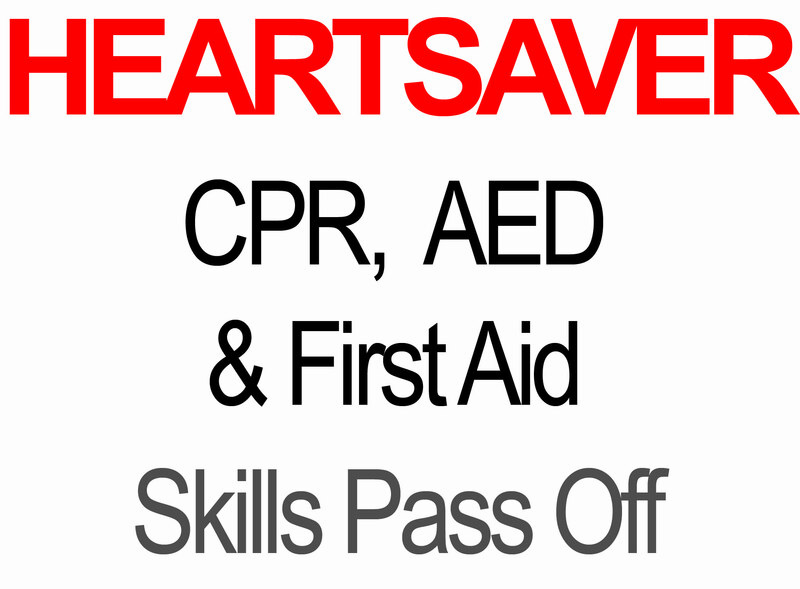 These hybrid courses are offered for Heartsaver First Aid CPR and AED, Basic Life Support, Advanced Cardiovascular Life Support and Pediatric Advanced Life Support.